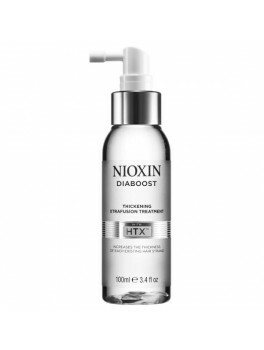 Nioxin - Diaboost 100 ml. 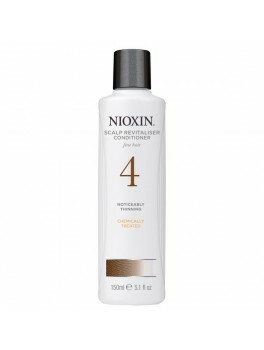 NIOXIN System 4 Scalp Treatment 100 ml. 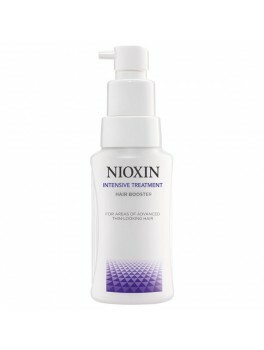 Nioxin hair booster 30 ml. 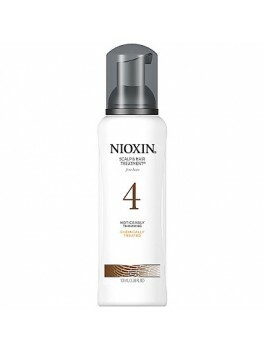 Nioxin scalp revitaliser conditioner 300 ml. 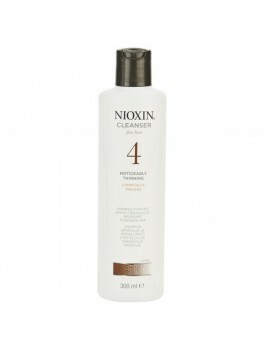 Nioxin cleanser fine hair 4 300 ml.